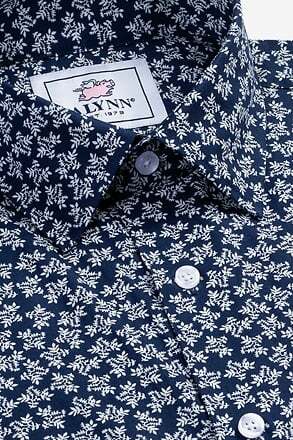 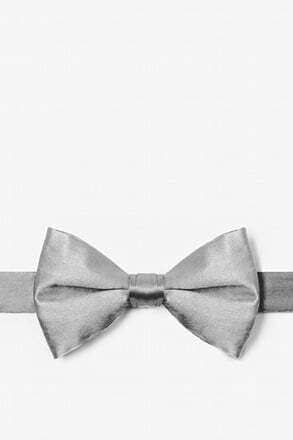 Express your own unique style with this designer freestyle bow tie. 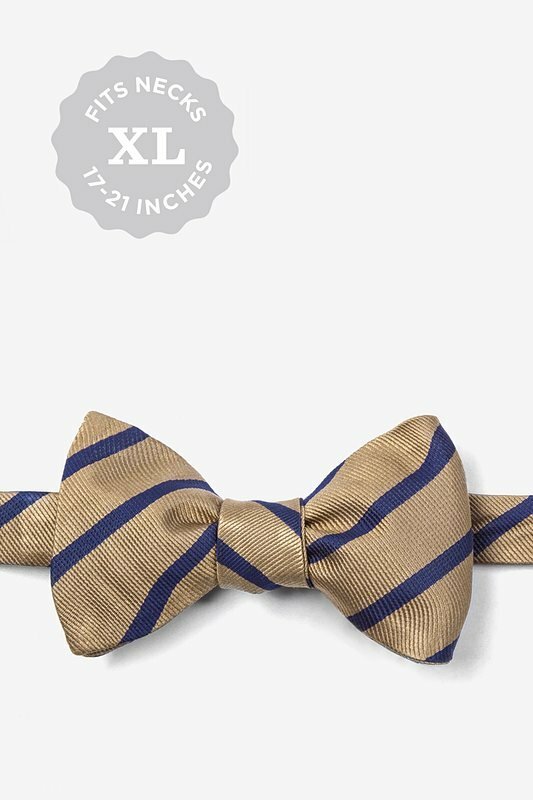 Made of 100% woven silk, this adjustable bow tie features diagonal stripes of lustrous coffee bea... read more Express your own unique style with this designer freestyle bow tie. 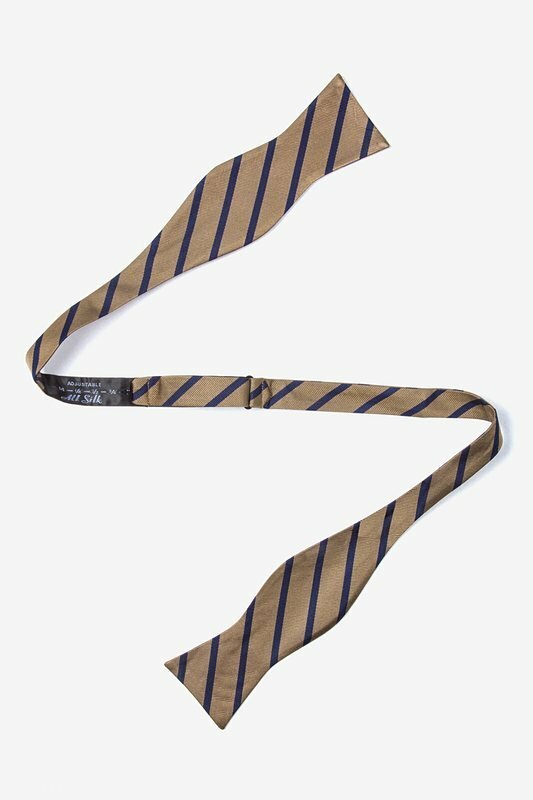 Made of 100% woven silk, this adjustable bow tie features diagonal stripes of lustrous coffee bean brown and deep navy blue. 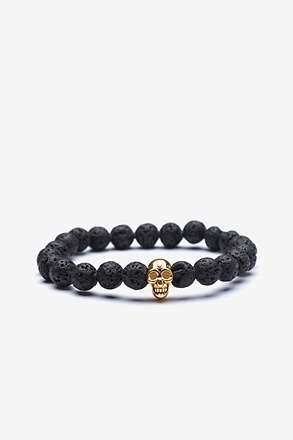 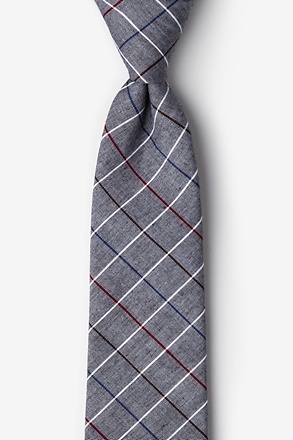 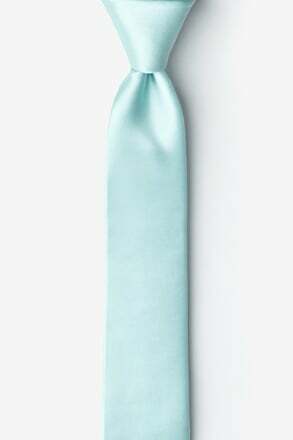 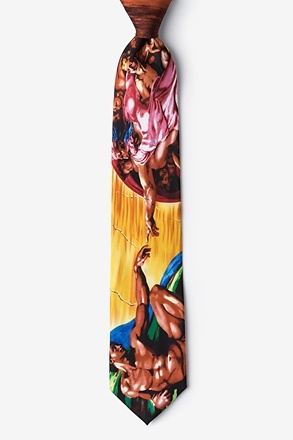 A very nice basic tie that goes with a lot of outfits. 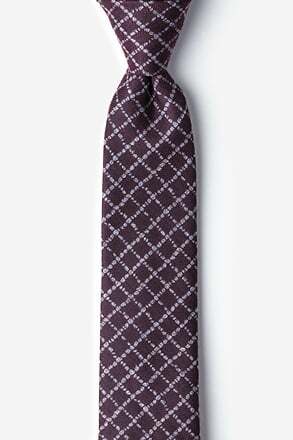 The marked sizing on the tie adjuster is inaccurate, so just try it on adjust it.